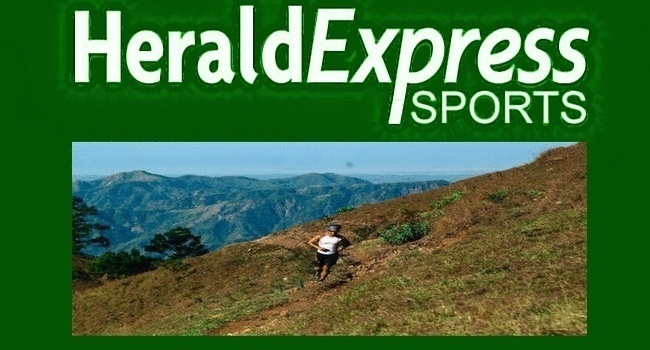 Some 150 marathon enthusiasts, who came from Santiago City, Isabela, Pampanga, Manila, La Trinidad, Benguet and Mountain Province, braved the steep trails, paved road and scorching sunrays to finish the Lang-ay ultra run. Some of the runners disclosed that the route that passes thru the river control and mountain of barangay Samoki was breathtaking. And central Bontoc can be viewed at a different angle, they continued. Race director Valencerina is extending his gratitude, in behalf of his co-organizers, to the support crew of this affair, which is composed of the Philippine Red Cross-Mt. Province Chapter, SK-Samoki Chapter, Mountain Province Provincial Tourism Office, MPCGHS, MPCGHS-SPED, and a group of Pangasinense who is residing in Bontoc, Mountain Province.